Fresno Motorcycle Accidents — The benefits of owning a motorcycle are endless. From getting better gas mileage and saving money at the pump to reduced maintenance and service costs, there is not a doubt that owning a bike is a worthwhile investment. While riding a motorcycle along an open road may be an exhilarating experience, more and more bikers are suffering serious and even deadly injuries due to other negligent drivers. Whether you are a motorcyclist or driver, it is essential for everyone on the road to be aware of the consequences of motorcycle accidents to ensure your safety. A motorist of another car being negligent such as in the case of drunk driving, distracted driving, or speeding. Government road defects that fail to meet design or safety standards. This includes insufficient road maintenance, lack of hazard signs, and poorly designed lanes. Products liability for faulty motorcycle equipment, mechanical failures, or poor design. 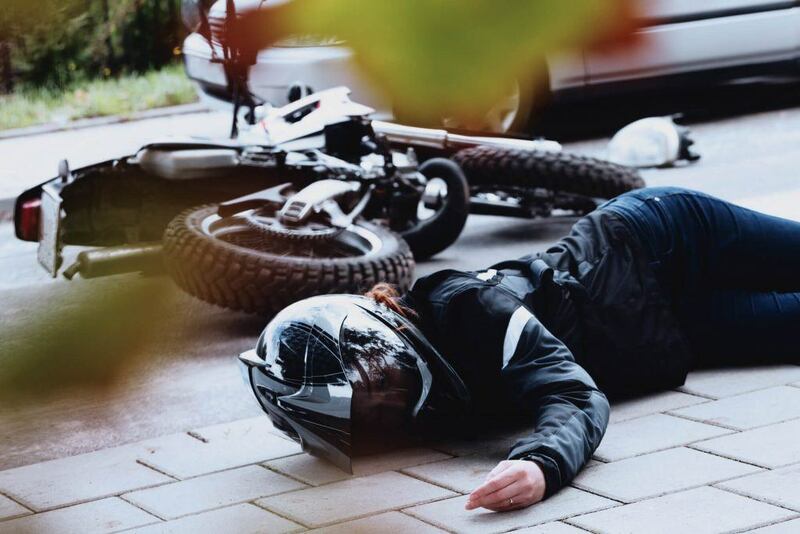 While every motor vehicle accident has the potential to leave those involved with serious injuries, no parties are as vulnerable in a crash as motorcycle riders. Unlike motor vehicle drivers, bikers have little to no protection in a collision and often suffer debilitating injuries as a result. 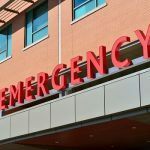 Some of these injuries may range from bone fractures and nerve damage to traumatic brain injuries and wrongful death in some extreme cases. Many different types of damages may be recovered in a motorcycle accident claim. These include medical expenses, time away from work, loss of earning capacity, disfigurement, loss of consortium, and more. 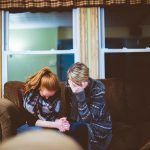 In cases of wrongful death, costs of a loved one’s end-of-life medical care, funeral expenses, household services, loss of financial support, and other related losses may be reclaimed. To learn more about the damages that may be claimed in a motorcycle accident case, watch the following YouTube video. If you have questions about your particular case, reach out to an experienced motorcycle accident attorney in Fresno. 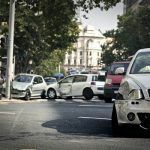 For an injured rider or family of a decedent to reclaim compensation for their loss, determining fault in the motorcycle accident is necessary. 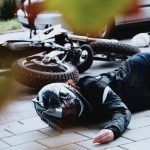 An experienced Fresno motorcycle accident attorney can do so by collecting evidence such as medical records, witness accounts, police reports, and collision reconstruction expert testimonies to properly determine liability. In this way, the attorney will build a strong case for compensation of serious injury or wrongful death of a loved one. I’m Ed Smith, a motorcycle accident lawyer in Fresno. Being involved in a motorcycle accident can be a life-changing experience, especially if serious injuries or death are thrown into the mix. If you or a loved one were injured or even killed in a motorcycle accident caused by a negligent driver, I am here to provide you with free, friendly legal advice on your situation. Please feel free to give me a call anytime at (559) 377-7676 or toll-free at (800) 404-5400. The Million Dollar Advocates was established to recognize top trial lawyers from around the country who have obtained $1 million or more in a settlement or verdict for a past client. Visit our Verdicts and Settlements page to browse information about our past cases and their outcomes.